As a CERTIFIED FINANCIAL PLANNER™ and Chartered Retirement Planning Counselor, John specializes in the areas of retirement planning and investment portfolio management. He enjoys helping clients simplify today’s increasingly complex financial environment by designing financial plans tailored to their specific goal and objectives. After graduating from Notre Dame with dual degrees in Finance and Japanese, John began his career in banking at Chase Manhattan in New York and went on to spend 7 years in Tokyo where he worked in various consulting roles at Price Waterhouse and Morgan Stanley. Upon repatriating to the US in 2002, John began transitioning his career from the institutional side of the business to the personal side. Working with individuals, he finds his work more impactful and aligned with his values. He is passionate about providing unbiased advice and coaching clients through life’s critical financial decisions. 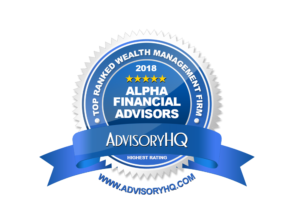 John is a member of the National Association of Personal Financial Advisors (NAPFA), the nation’s leading organization of Fee-Only comprehensive financial planning professionals. He is actively involved and currently serves on NAPFA’s Public Policy Committee. John was selected as a Charlotte Business Journal 40 Under 40 winner in 2006 and has consistently been a recipient of the FIVE STAR Wealth Manager award by Charlotte Magazine. John is also frequently quoted in major national news publications. 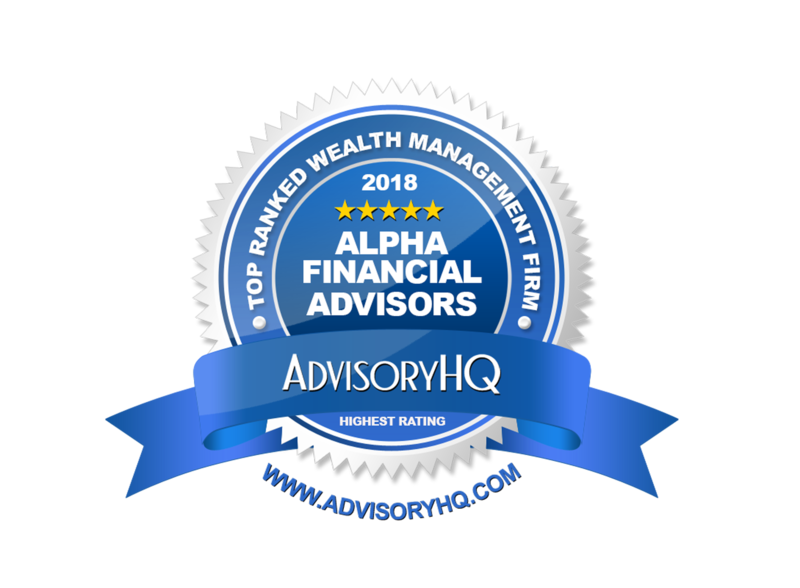 John also serves as Alpha’s Chief Investment Officer and Chief Compliance Officer. John and his wife Ann have been married for over twenty three years. They have two daughters and twin sons. His interests include golf, skiing, international travel and he is an avid Notre Dame football fan.